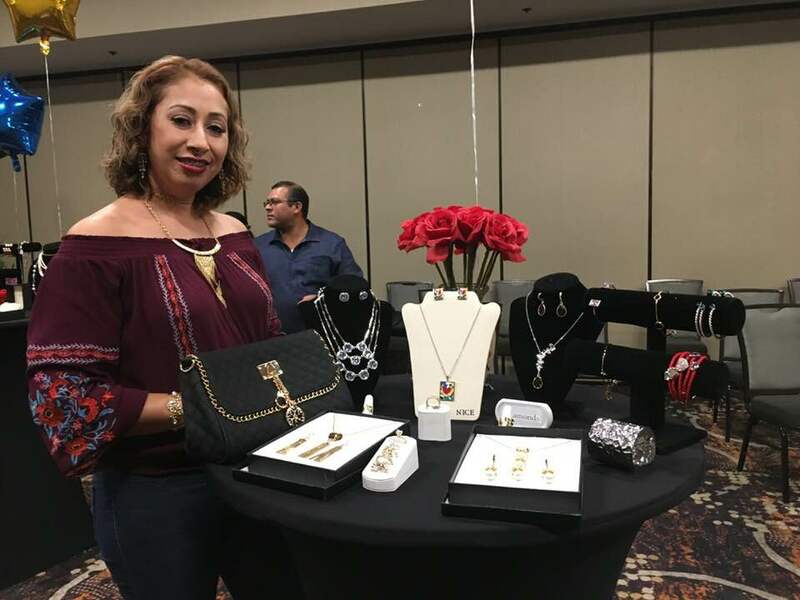 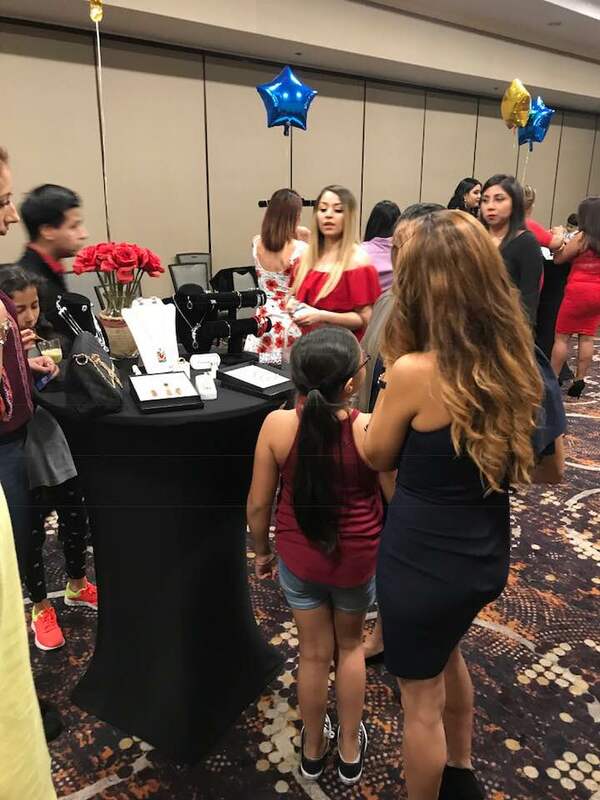 Last week during the Fashion & Beauty Networking Mixer in Austin, TX, Nice & Bella Distributors enjoyed the company of their guests and shared with them a whole variety of brand new jewelry from our 118 Collection, while sipping on delicious Nice Matcha Green Tea. 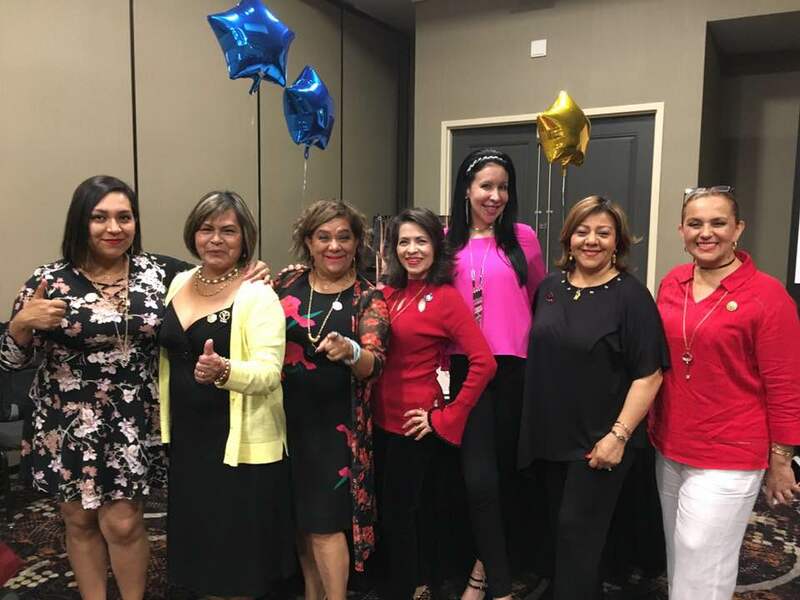 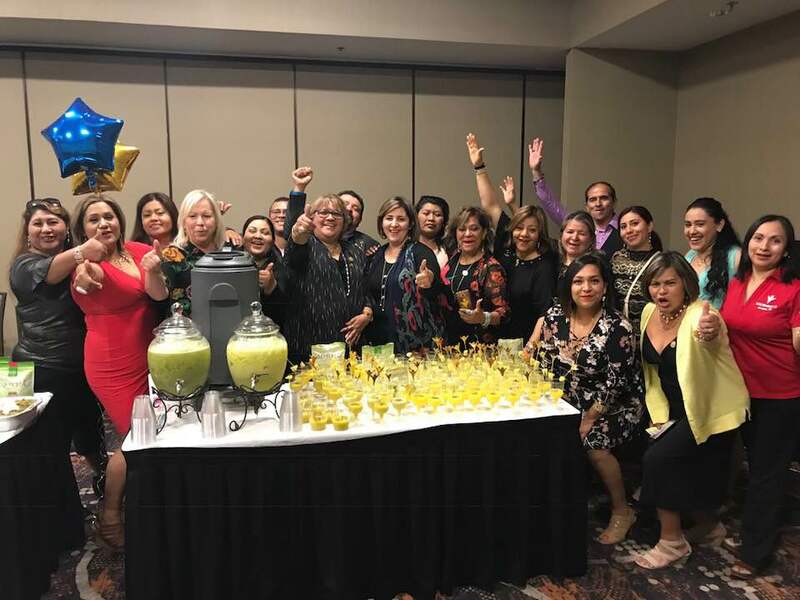 Some of the other great activities included a live presentation by our Field Development Director, Yanira Aguayo, who was delighted to meet with local leaders and distributors, hear their stories and provide insightful guidance on how to boost their business further into success. 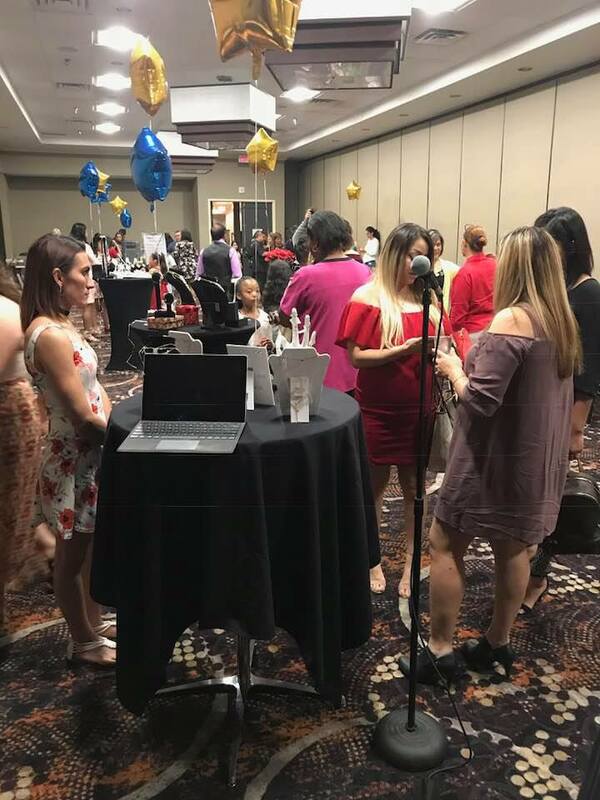 More events are underway, make sure to visit our event calendar to keep up with the next events in your area.